A stunning wedding dress doesn’t complete your transformation into a gorgeous bride on your wedding day, you will also need beauty treatments to prepare your skin, hair and smile and look your absolute best on your wedding day. 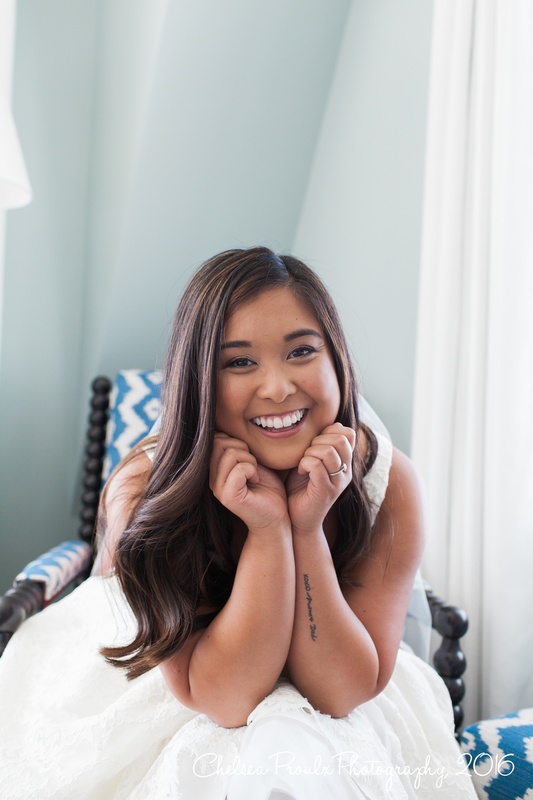 Since beautiful hair and skin doesn’t happen overnight, it is important to schedule some beauty appointments into your wedding planning timeline. The fashion team from Best for Bride in Canada brings us this list of the essential bridal beauty appointments to indulge in, before your wedding day! Your wedding is a happy occasion; one that gives you plenty of opportunities to show off your radiant, dazzling smile! Get your teeth wedding-ready by scheduling a visit to the dentist soon after you are engaged. Cosmetic dental procedures take time, and are best booked several months before the wedding. This will allow you enough time to correct issues and plan necessary procedures. Depending on the condition of your teeth, your treatment may vary from teeth whitening sessions to complicated processes like veneers and other cosmetic procedures. For more details on the various dental processes that brides opt for prior to their wedding, take a look at this article on the Inside Weddings website. Unless you are fully satisfied with how your skin looks and feels, visit your dermatologist at least six months before your wedding. A qualified dermatologist will suggest suitable treatments to tackle skin issues, remove scars and also schedule cosmetic procedures to correct skin conditions. Skin care products take time to take effect. You may also have to pay attention to your diet and lifestyle factors to obtain optimum results. Give yourself plenty of time for all this, and your dermatologist can guide you towards good looking skin that glows from within! Treat yourself to a laser hair removal package before your wedding, and you will never have to shave again. Laser hair removal processes take months to complete, with 4 to 6 week intervals between consecutive sessions. So, plan this early to achieve the intended results in time for your wedding. If you aren’t looking for a permanent solution, you can choose to wax instead. Time your waxing session correctly, to avoid stubbles on your wedding day. For this, observe how long it takes for hair to regrow after a waxing session. Accordingly, plan your appointment prior to the wedding. You can also consider shaving or using depilatory creams. However, the results may not be as fine as you achieve with waxing. It is a good idea to schedule a makeup trial prior to your wedding. 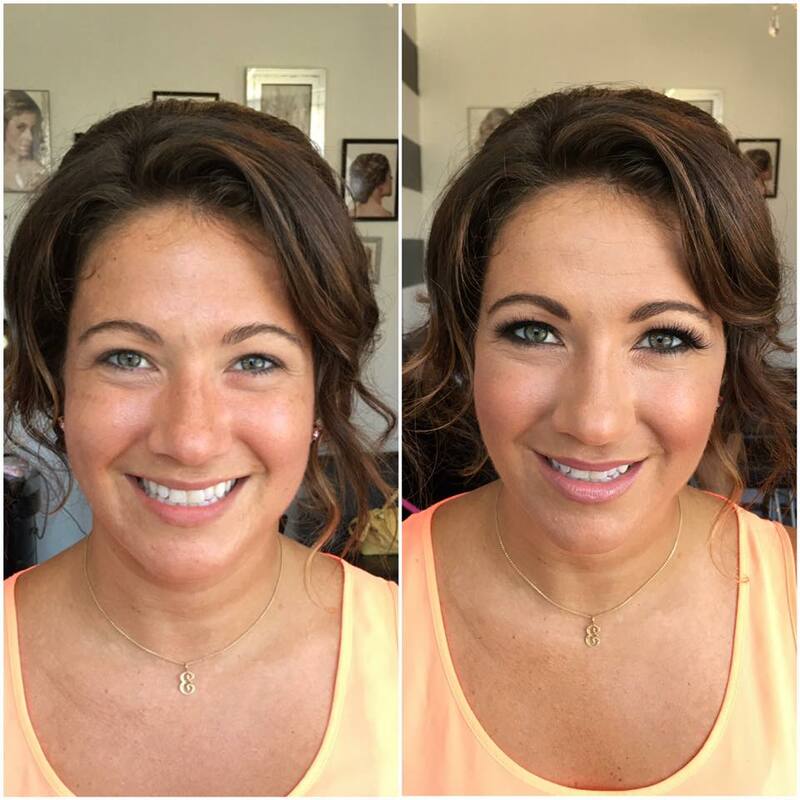 Book an appointment with the makeup artist you plan to hire for your wedding. Discuss your requirements and share sample pictures that illustrate what you want. Have a trial and see how the results look for yourself! You can then tweak or make alterations, if you are unhappy with the results. Take pictures in different lights to make sure that your chosen makeup is photogenic. You can also plan your makeup trial on the day of your engagement photo shoot, to see how it translates in photos. Alternately, you can plan it on the day of your dress fitting appointment to see how your overall bridal look comes together. Plan your hairstyle accordingly and have a trial. This gives you the chance to see how it turns out. If you aren’t satisfied with the results, explore other options or make alterations. It is definitely easier to do this before the wedding, than end up with a hairstyle that you aren’t satisfied with. For a fresh, clean haircut at your wedding, visit your hairstylist four to six weeks before the wedding. 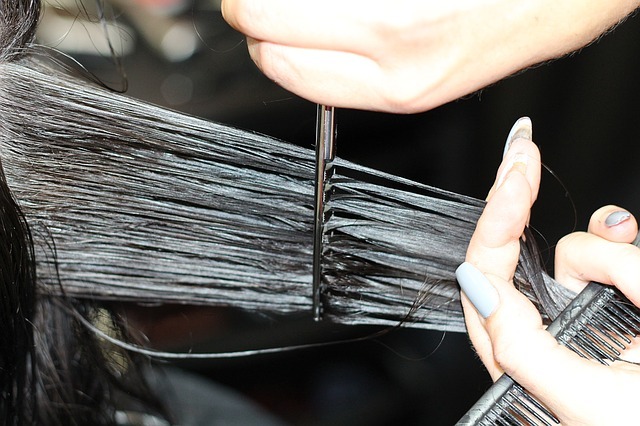 Get rid of split and frayed ends at this appointment. Timing your hair trim early will also give enough time for your hair to look neat and not freshly chopped. 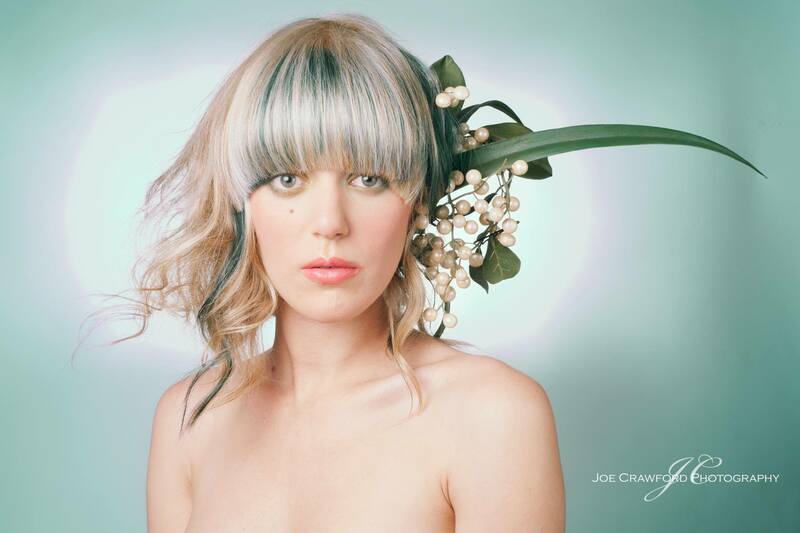 If you wish to change your hairstyle or hair color drastically, experiment with it months before the wedding. You should have time to grow out of the style if you are unhappy with the results. Hair relaxing, straightening and color should also be done couple of weeks before the wedding. If you are local to our CT headquarters, check out Salon Alexander our sister salon right below the Farmington BE location! FacialIndulge in a facial two weeks before your wedding. Not only will it help you relax and unwind, it will also exfoliate your skin and rejuvenate it in time for the wedding. Choose a facial that is suitable for your skin type. 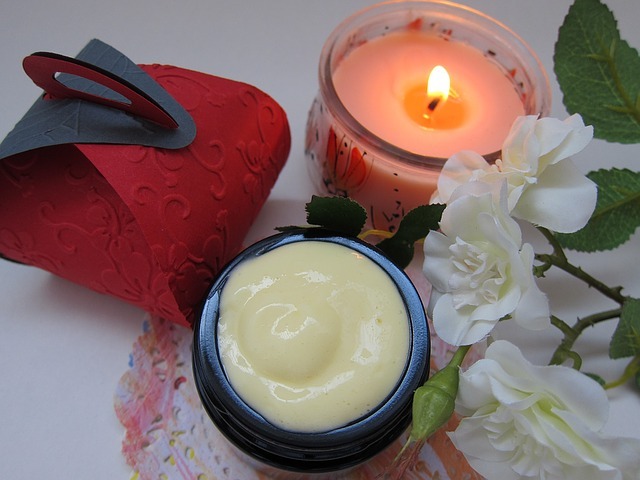 Make sure that you pick a facial mask that won’t cause any unnecessary skin reactions. 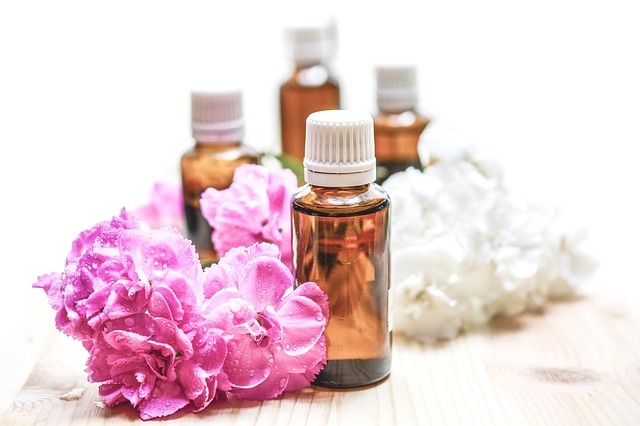 Follow up with a DIY home facial in the week before your wedding to rejuvenate your glow and look great! Ensure your hands look great in the photos with a manicure in the week leading up to your wedding. It is ideal to plan it the day before, to keep your polish fresh and perfect. Opt for a gel manicure if you don’t want to wait till the last minute. These hold for at least a week without chipping. 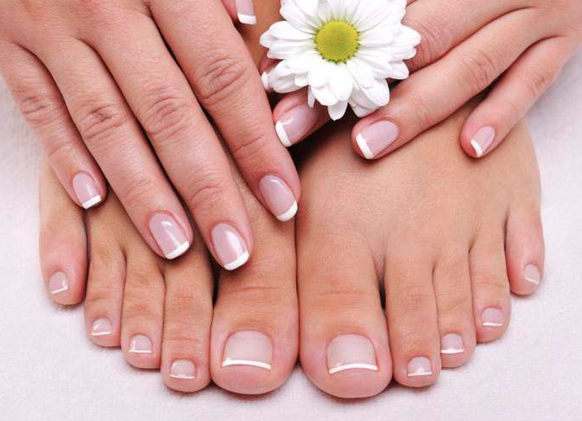 Pamper your tired feet with a pedicure, and enjoy soft, luscious feet on your wedding day. There is a list of interesting wedding day nail ideas here on the Bridal Guide. Waxing is best a week before or more. Unless you have never had a wax before then it is best to do it a month beforehand. It will cause redness afterwards or any sensitivity that may lead to allergic reactions, every wax will make it easier each time with hair removal for a longer period of time than any other method of hair removaal. Wax removes the hair at the root and not at skin level and it last anywhere from three to six weeks. Just in time for your wedding day and honeymoon. 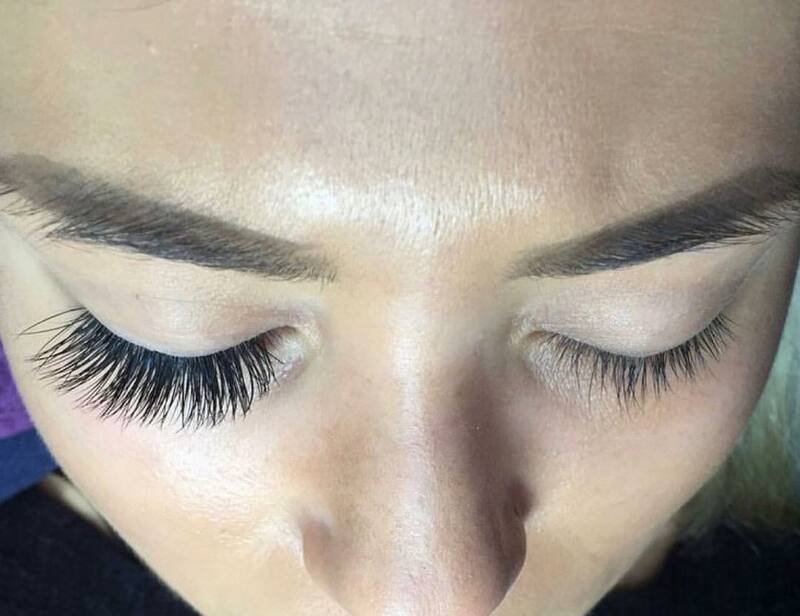 If you are uncomfortable wearing false eyelashes that may weigh on your real lashes and want something authentic, there are two options of going about your lashes before your wedding! Making Faces LLC offers numerous services from lash extensions, lash lift, waxing, microblading and more! It is located in Farmington, CT within the same building complex where Beauty Entourage is located. 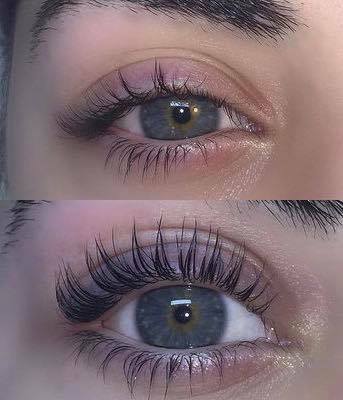 Individual Lash Extensions (Authentic Mink) enchance the length, thickness and fullness of your natural lash. 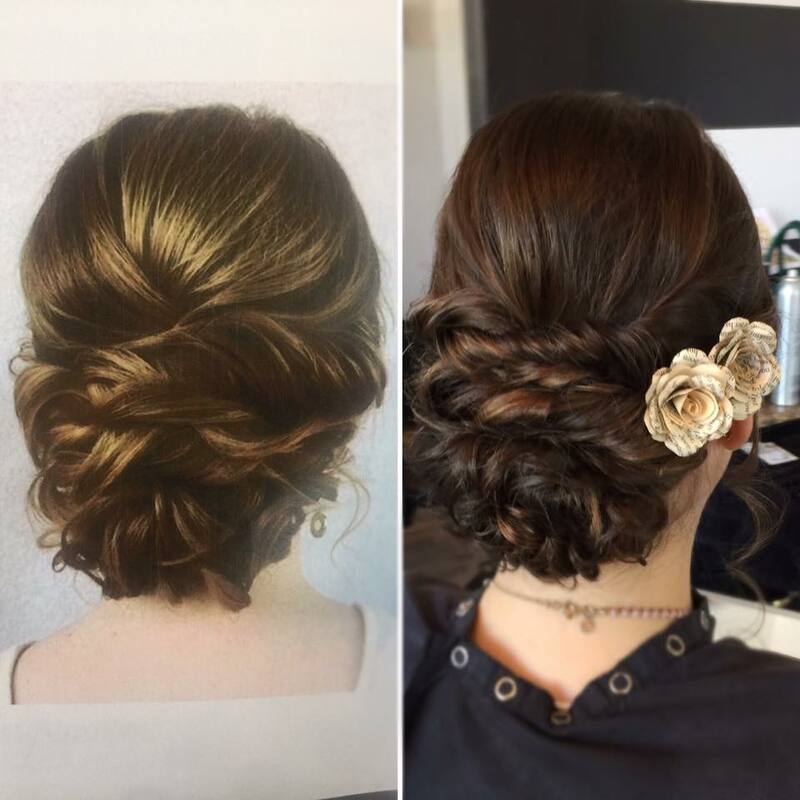 If you are unable to come to a local salon because of timing and you need a quick touch up, Madison Reed hair color may just be for YOU. They offer salon quality natural looking hair color that is made in Italy. Also, all of their products are gluten-free and not tested on animals. Beauty Entourage is affilated with Madison Reed so check it out!